Coco peat , the growing media is a proven best alternative to any other. Coco peat is extracted from coconut husks and are excellent growing medium for tomatoes, roses etc. It is an 100% organic matter and they readily absorbs water within its cellulose structure and maintains humidity thus enhancing faster developing roots resulting more flowers and fruits per plant. Coco peat's light and aerated structure and its high retention capacity makes an ideal basis for preparing ready made and amateur compost for seeding, potting house and patio plant. Suitable for Large Scale uses for potting mixes, bagged products etc. Custom-made machines can be used to break blocks. Spray or immerse in water for maximizing break out yields. Also can be used in Golf Greening constructions which help conserve water and reduce nutrient run off. 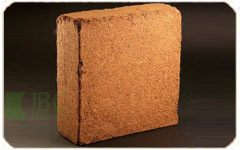 Coco Briquettes are ideal for small-scale users and gardeners. Easy to handle and use. Coco peat can be used for a wide range of crop production like: Tomato, Cucumber, Egg plant, Capsicum, Strawberry, Rose, Zucchini, Gerbera, Carnation, Melons etc. 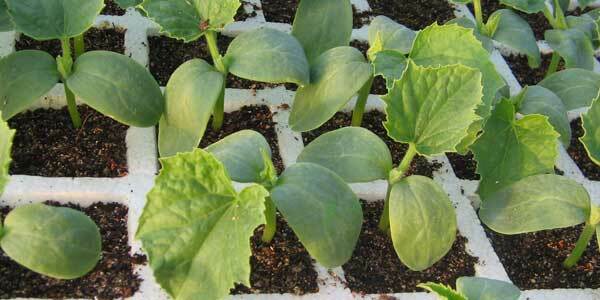 Coco Disks are ideal for hydroponic cultivation. 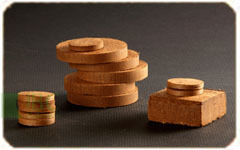 Coco peat disk expands to over five times its compressed size. Like our other qualities of peat they are free from weed seeds, deceases and can be used in potting mixes or alone as potting medium. Coco peat is a proven natural alternative to mined peat moss. 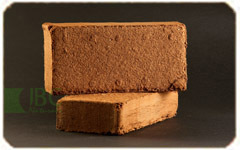 Used as a growing medium, Coco peat outperforms most of the popular brands of peat and sphagnum peat. Coco peat is an excellent replacement for Rock wool for Hydroponic growers, with no harmful environmental disposal problems. Using coco peat helps save precious water resources and decreases the use of chemical nutrients. Potting mixes containing coco peat produces much healthier plants that require less watering and less frequent fertilizing. Coco peat retains moisture up to nine times of its volume. Holds water rather than shedding it like traditional peat does. ph 5.8 to 6.5 which is ideal for plants. 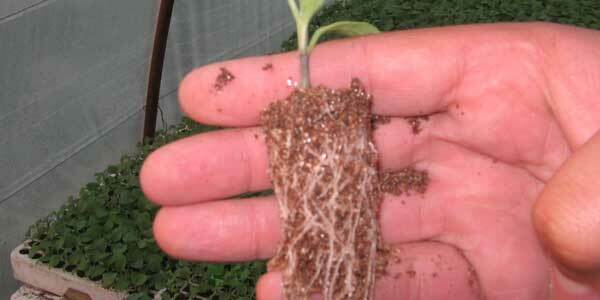 Cation exchange capacity of coir is comparable to peat. Its decomposition is slower than peat, and it has no weeds and pathogens.